Rev. 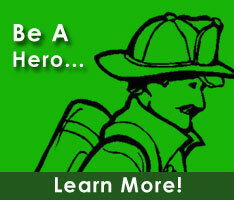 Charlie is currently a member of the Lewes Fire Department, Inc.. He holds the positons of Chaplin within the Fire Chief's Association. He also serves on the Permanent Memorial, and Critical Incident Stress committees.